Author Jane Harper burst on to the literary scene with her debut novel, The Dry back in 2017. Since publication, it has sold over 405,000 copies and been optioned by Reese Witherspoon and Bruna Papandrea to become a major motion picture. The Lost Man is her third novel and is once again set in the rural outback of Australia. When Nathan’s brother is found dead, cowering in the shade of a lone gravestone and miles from the nearest shelter from the boiling sun, there’s only one question to ask. Why? Having grown up in the burning heat, Nathan knows there is no way his brother would have risked walking so far from his truck. Cam was a hard worker with a family and children, he wouldn’t have just walked into the heat with no water. Even the backpackers that occasionally passed through knew better than that. Nathan and his younger brother, Bub, find Cam’s truck miles away and when they check it over they can’t find anything wrong with it. The engine turns over and it’s packed with all the normal survival supplies, so why didn’t he take anything? As the brother’s try to come to terms with Cam’s grizzly death, old secrets start to rear their ugly head. Was their brother overwhelmed by working the land or did the isolation get to him? Or maybe he was hiding more than from his brothers than they wanted to know. The Lost Man is an incredible mystery thriller that pulls you in and doesn’t let up for a moment. Jane Harper constructs an overwhelmingly claustrophobic environment that’s as prominent in the story as any of the characters. The story focuses on the family, how they’re moulded by the land and their need to rely on one another. Due to this there’s only really a handful of personalities to get to know. This is how I prefer my novels as it really allows you to get to know the characters and Harper’s writing brings them to life perfectly. Alternating between modern day, the siblings teenage years and their childhood, memories are unearthed and situations are seen in a whole new light. 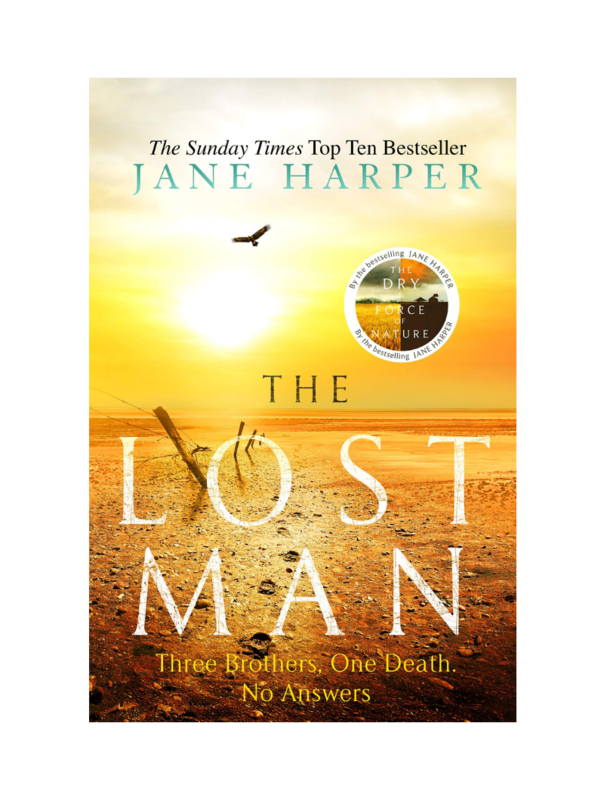 If you’re looking for a tense, gripping mystery then The Lost Man by Jane Harper is perfect.